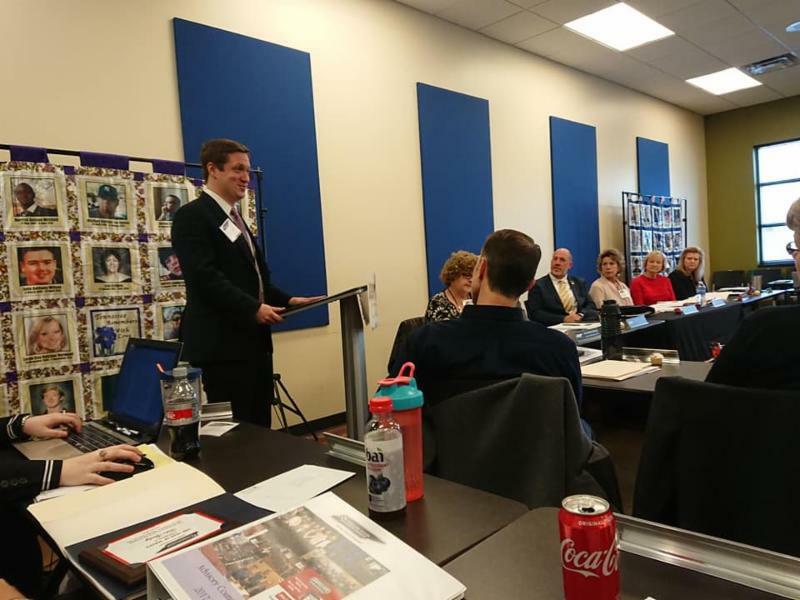 The Advisory Council Meeting took place at the Corporate Offices of Goodwill Industries of Middle Tennessee to much success. With a crowd of over 50, including Advisory Council , Intra-State, Emeritus Members, and staff. Please do not hestitate to reach out to your Regional Director with any questions about the above and how you can support these efforts! West Tennessee held a Trainer Appreciation luncheon on February 21st at Le Bonheur children’s hospital with Crestwyn Behavioral Health providing lunch for us this day. Our trainers are daily giving of their time and energy to educate community members about prevention efforts. We wanted to celebrate with them and thank them by having a trainer gathering. Michael Burnham, Mindfulness at Methodist provided a stress reduction activity leaving us with a message of having a mindset of gratitude. He suggested to write in a journal three positive things that happened at the end of each day and reflect on the good things happening around us. It was a successful event and a time for connecting and supporting each other. We do hope to make this apart of a regular time in West Tennessee. Simply click on the 'Tickets' button to the left to reserve yours today!! We have already reserved over 400, lets keep it going!! Follow us on Facebook (@TSPNorg) to join the #tspnlicenseplatechallenge to help us get to 1,000 and be the first in the Nation to have a suicide prevention plate! Get to Know Your Leaders Across the State! TSPN would like to thank those that make suicide prevention possible in Tennessee. We are going to begin this with Advisory Council, Emeritus Member, and Staff highlights. 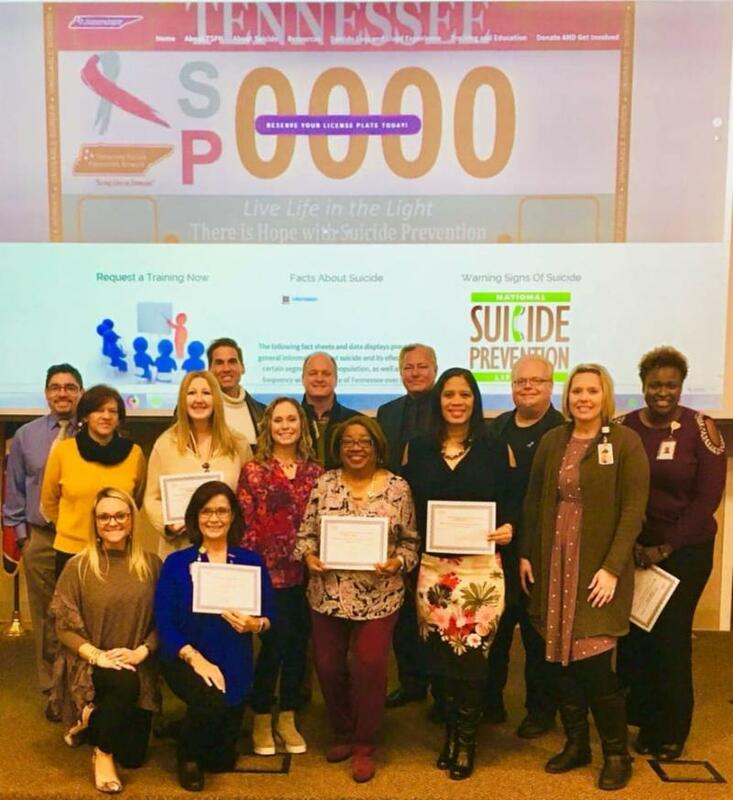 Nothing we do at TSPN is possible without the dedication of these individuals and their continued time and commitment to TSPN and suicide prevention, and for that we must thank you! Email them and thank them for what they do! at NHC Home Care Sparta/ Cookeville Offices. 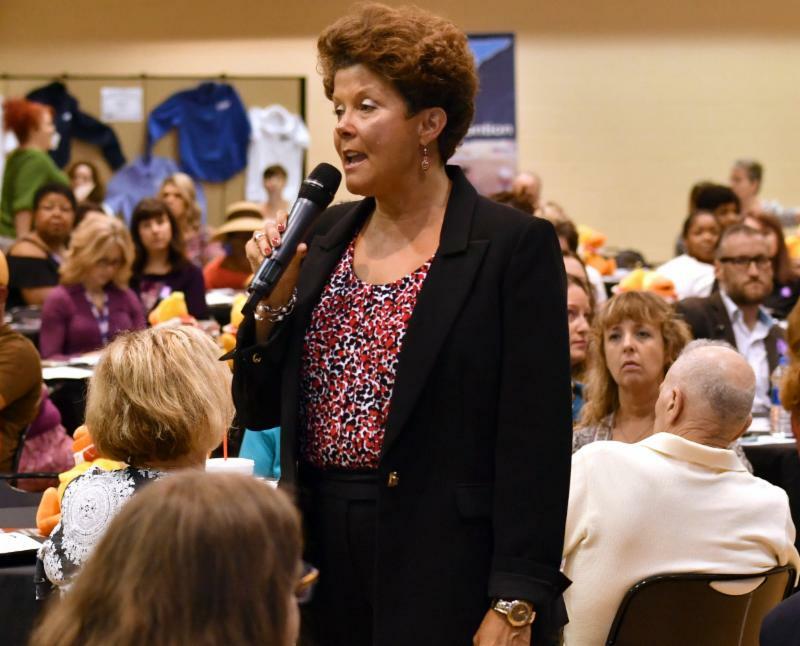 As a new Adivsory Council member for the Upper Cumberland region, Vickie is no stranger to suicide prevention and TSPN, having been employing her expertise in the regional efforts for many years. We are excited to have you as an Advisory Council member Vickie and look forward to working with you for many years to come! 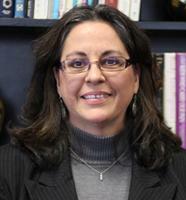 Stephenie serves as the Executive Director of Behavioral Health Initiatives based in Jackson. As a new member of the Emeritus Committee, Stephenie previously served on the Advisory Council as Rural West Regional Alternate as well as the host agency for the TSPN West TN Regional Director. Stephenie, we are excited to have you as a new Emeritus member and are forever grateful for all you do for TSPN and suicide prevention in West TN! 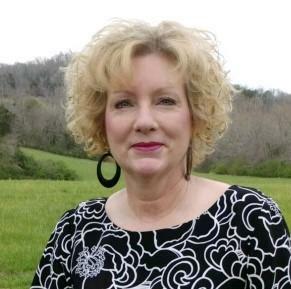 Marie Williams, LCSW, was reappointed Commissioner of the Tennessee Department of Mental Health and Substance Abuse Services (TDMHSAS) by Governor Bill Lee on January 19, 2019. Ms. Williams was initially appointed to the position by Gov. Bill Haslam, effective October 22, 2016. Sherlean serves on TSPN's Intra-State Departmental Group as a representative of the Tennessee Department of Corrections; her roll within the Department is Behavioral Health Programs Coordinator. 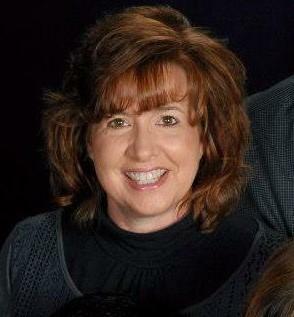 In this position, Sherlean serves as the primary liaison between TSPN and this office with which we work so closely. TSPN can always count on Sherlean's presence and voice at meetings. Thank you Sherlean for your dedication and leadership towards suicide prevention in Tennessee! Thank you to all those who have donated time and funds to TSPN! We can not do it without you!